I’ve been avoiding Facebook since the inception. Actually, I’ve avoided all forms of social media besides Twitter and I’ve used it almost exclusively for professional reasons. As I begin moving forward with my new company, I realized that having a presence on Facebook is important… so I dove in. Chevee Dodd, LLC now has a page on Facebook! My personal page is completely devoid of anything and I have blocked everyone from messaging me or “friending” me. It’s nothing personal, but I won’t keep up with it and it’s just easier to exclude myself personally from it than to disappoint. My business page, however, will be updated regularly as I post content on other services (like this one.) That does not mean that I will not be active on the business page! It will mostly be updated automatically, but I will be personally active on the page and happily engage in conversation. So, please, comment away! 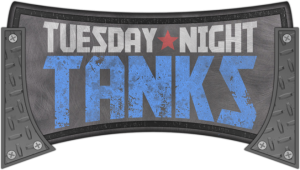 To get a jump on this initiative and celebrate the release of the new Tuesday Night Tanks: Buildings expansion, I’m hosting a giveaway contest! 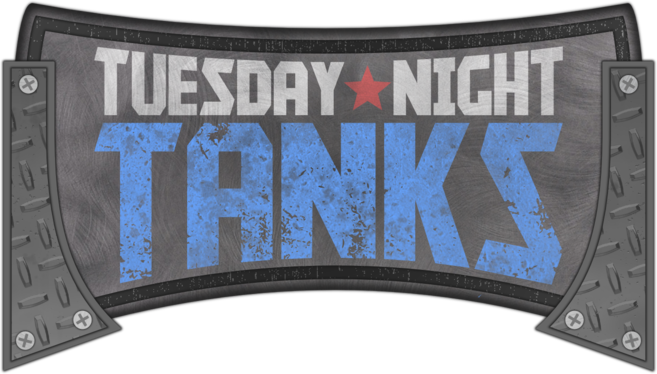 You can win your very own copy of both Tuesday Night Tanks and the Buildings expansion! To enter the contest, head over to my Facebook Page, hit the ‘Like’ button. It’s that simple. The contest will run through midnight on Tuesday, February 25th. I will pick one winner (at random) from everyone who has liked the page sometime on Wednesday the 26th and announce it everywhere. That’s all there is too it! Good luck and thanks for following my adventures! 2 Responses to Welcome to Facebook – A Giveaway!